For many of us, caffeine has become an essential component of our day-to-day routine. According to data collected by the National Coffee Association in 2010, 54% of Americans ages 18 and older drink coffee daily, averaging an astonishing 3.1 cups per day. But exactly how much caffeine does this translate to, and how much is too much? Mayo Clinic reports that the average, healthy adult is reasonably safe consuming up to 400mg of the stimulant. However, this figure can fluctuate based on other factors including age, weight, tolerance, and medical history. 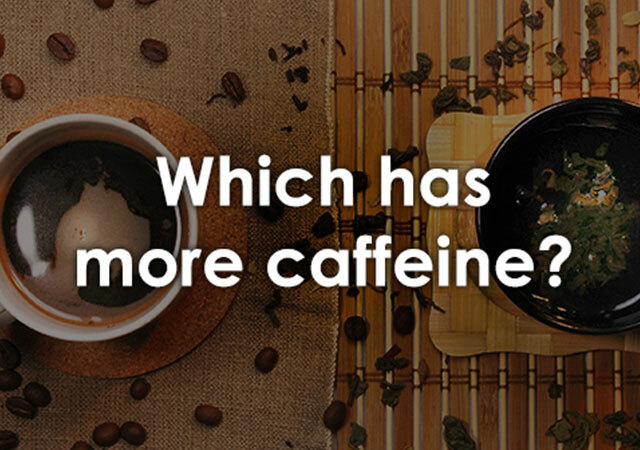 You may be surprised to discover how many products other than coffee actually contain caffeine, and the numbers might have you thinking twice before reaching for that third cup of coffee. 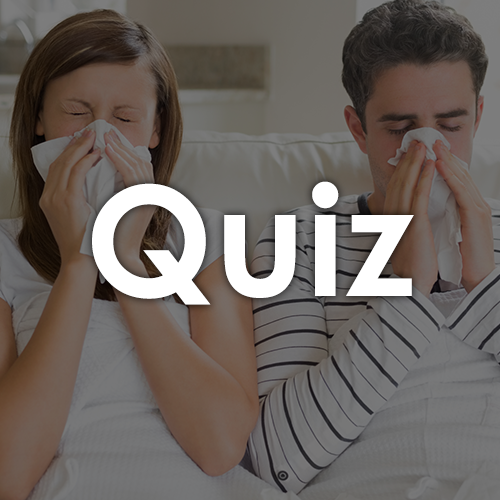 Take our quiz to test your knowledge and see how some of those items stack up against one another!